Old is gold- so goes the saying! These retro custom magnets that never go out fashion will keep your realtor branding campaign delightfully different. When William Zimmerman invented the first refrigerator magnet in the 1970s, he took a patent for all his colorful and decorative cartoons and set off the retro trend that is here to stay! Realtor business is a serious affair that involves multi dollar deals but it never hurts to have some funny promotional magnets your client will love to laugh at! Choose any custom home shaped magnets with a generous imprint area like 4×7 inch Real Estate House Shape Magnets that will give ample space for all these old fashioned images and cartoon figurines. These retro refrigerator magnets can be customized with many designs like that of Uncle Sam or Rosie the Riveter and her famous “We Can Do It!” slogan. These iconic images that have graced many vintage movie posters, record covers, classic cars and portraits of legends can be juxtaposed with modern phrases and slogans to give it a curious twist. You can even use black and white images or those of old castles or log houses on these custom magnets to make it complement your business line. People will surely love these intriguing gifts that are delightfully different from the many custom magnets they see! Retro magnets are a unique way to have fun with your colleagues and clients. Customize it with your name and logo and these high quality magnets will bring in smiling customers to your business and we bet your business message will be saved for eternity on these quirky retro magnets! These promotional magnets will prove that it is perfectly ok to show off your funny profile once in a while even during brand promotion. Land calendar magnets can also be customized with a retro theme to grab the attention of the customers all around the year These real-estate magnets are perfect for long lasting brand building while other small value promotional items grinds to a halt in a month or two. Perfect for bulk giveaways in tradeshows, property expose and more these custom logo magnets will enjoy a long life over the refrigerator doors of your customers who find it useful for quick reference. 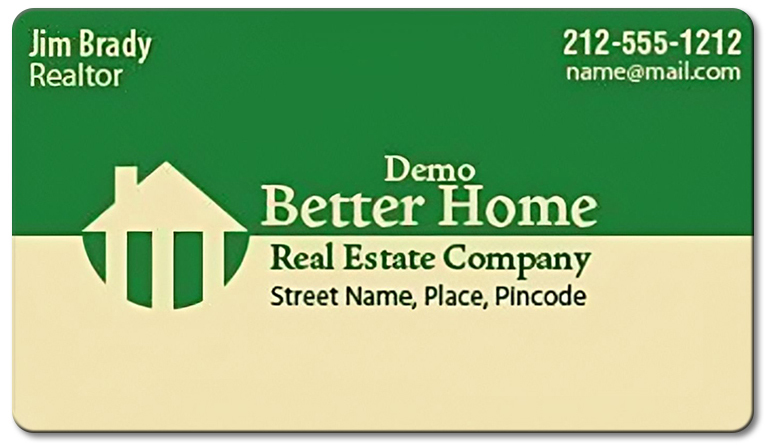 Add instant style to lockers, dorm rooms, workspace or the fridge while keeping your notes and reminders in view with these cute customized magnets that will promote your realtor projects with a funny theme that people will never forget. Whether you seek iconic retro magnets or funny ones, the fact remains that all retro fridge magnets complement the decorative scheme of most kitchens. Retro magnets will enhance the character of homes with an old fashioned plan with unique features like checkerboard floors, or steel-trimmed kitchen tables. But, it doesn’t mean that these custom magnets will look out of place in modern abodes! They can easily blend into the open plan modern spaces with stainless appliances and granite countertops. Undeniably retro magnets set off a range of mixed emotions like nostalgia, happiness and laughter in your customers and they will surely love your brand for lighting up their homes and lives!